This publication searches for the place of Czech, Slovak, and Eastern European postwar art in global history. Programmatically avoiding the repetition of the processes of Western canonization, its aim is not to fruitlessly compare Eastern and Western neo-avant-gardes and contemporary art practices, but to decipher the circumstances under which artworks are created, theorized, and how they communicate with one another. 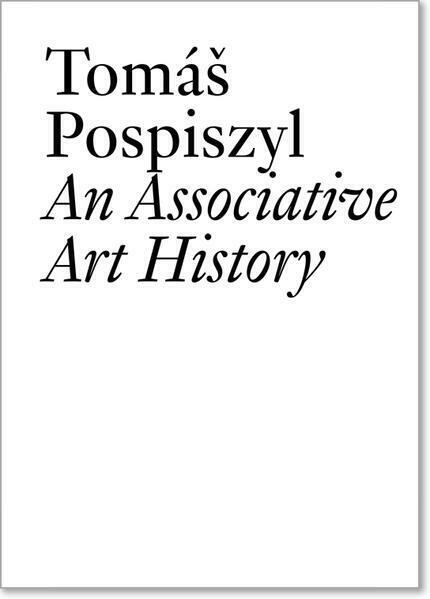 Tomas Pospiszyl enlists the history of contemporary Eastern Europe art by highlighting emblematic stories of the art scene protagonists, and mixing personal anecdotes with artistic agendas. 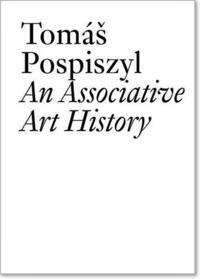 Tomas Pospiszyl (*1967) is a Czech critic, curator, art historian, and teacher. He has published extensively on 20th- and 21st-century art, and coedited, with Laura Hoptman, "Primary Documents: A Sourcebook for Eastern and Central European Art Since the 1950s" (MIT Press, 2002). He teaches at the Film and Television School of the Academy of Performing Arts and the Academy of Fine Arts in Prague. The volume is introduced by British art historian and art history professor Sven Spieker, founding editor of ARTMargins Print, a journal devoted to contemporary art practice in the global margins. The book is part of the Documents series, co-published with Les presses du réel and dedicated to critical writing and with tranzit.cz.